In the final entry to the Ashen Twilight book trilogy, an immortal enemy is revealed to have ties to one of the prominent figures in the Ashen Twilight House. 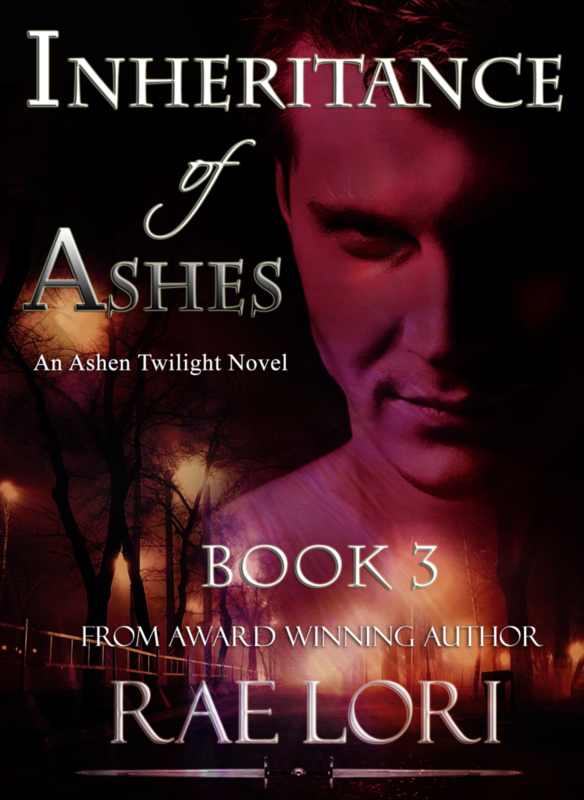 Ariya is plunged into darkness and Jace’s love is tested when a final strike nearly cripples the houses. The last stand to defeat the House’s enemies will leave many fallen heroes on the battlefield and will shake the Houses to their very core. The battle for the survival of all mortals and immortals begins.